Please consider supporting our cause for #GivingTuesday. Your support helps make our work possible. 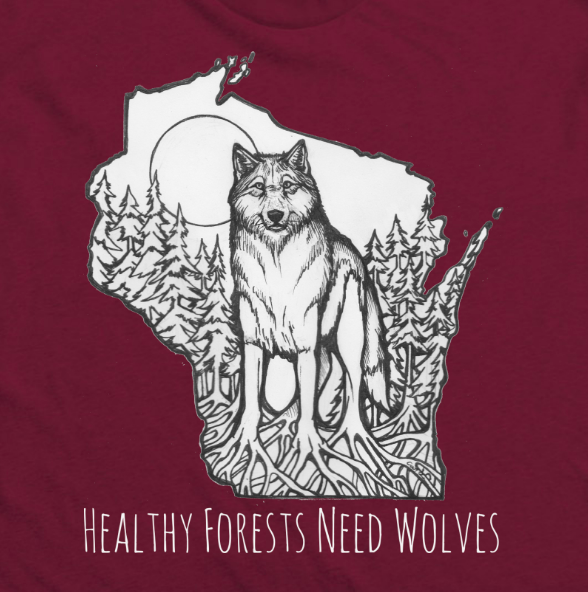 For the first time ever, Friends of the Wisconsin Wolf & Wildlife has joined the #GivingTuesday movement!